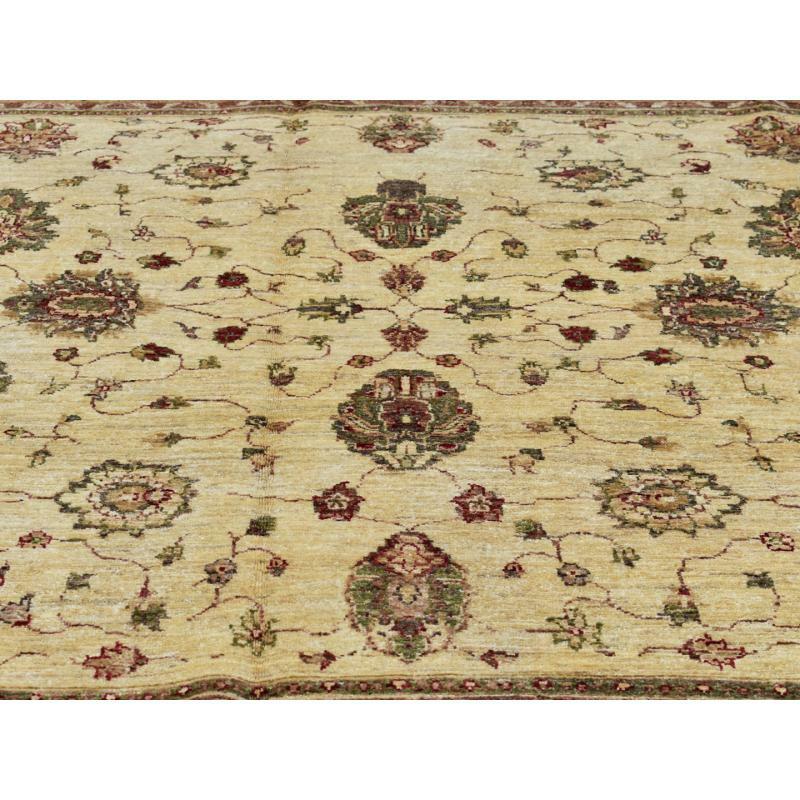 Rug like these never go out of style. 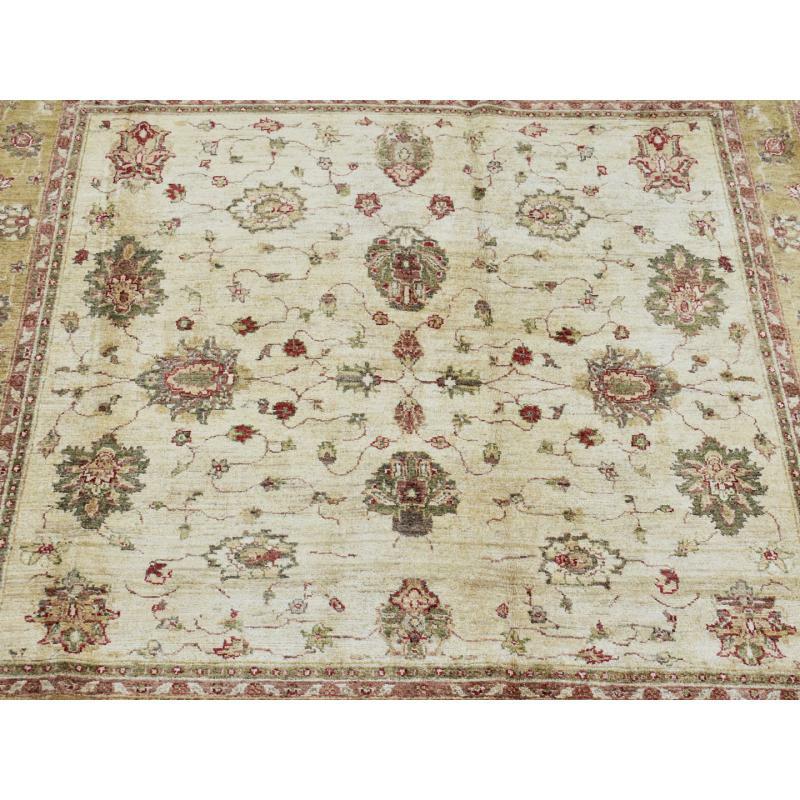 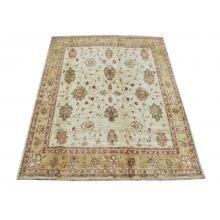 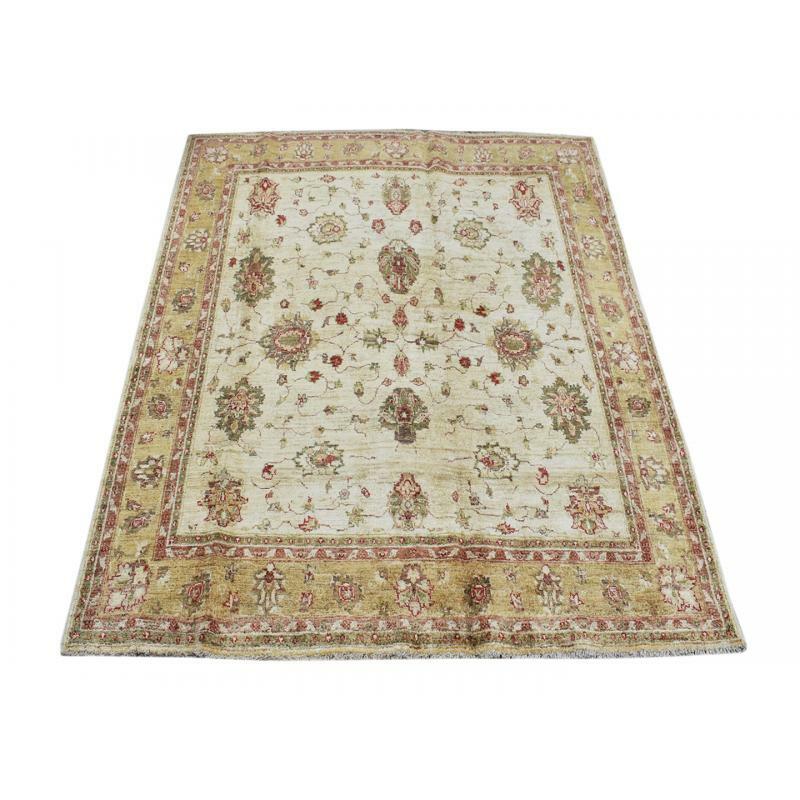 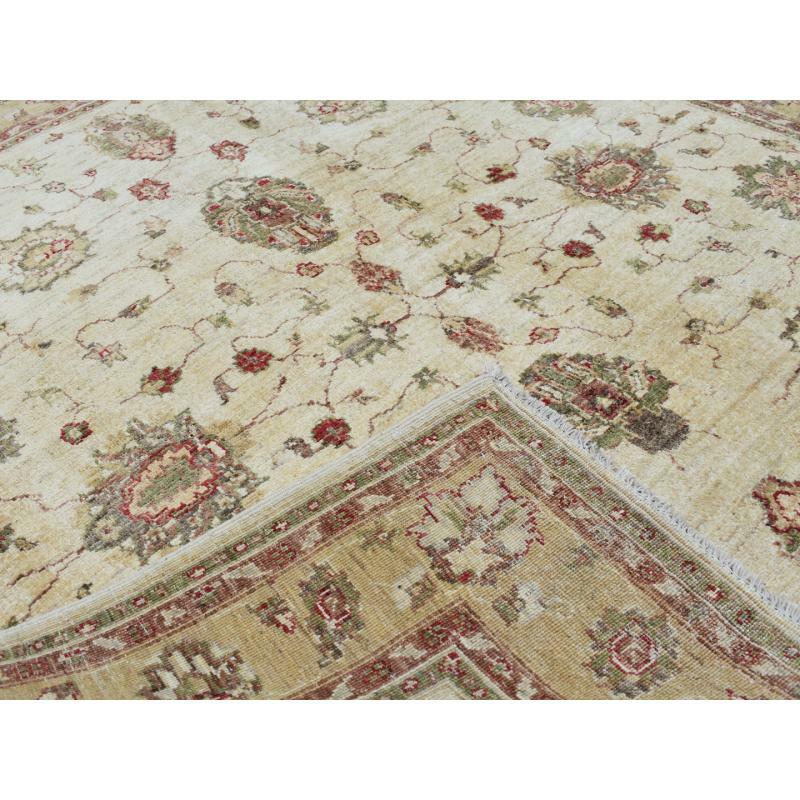 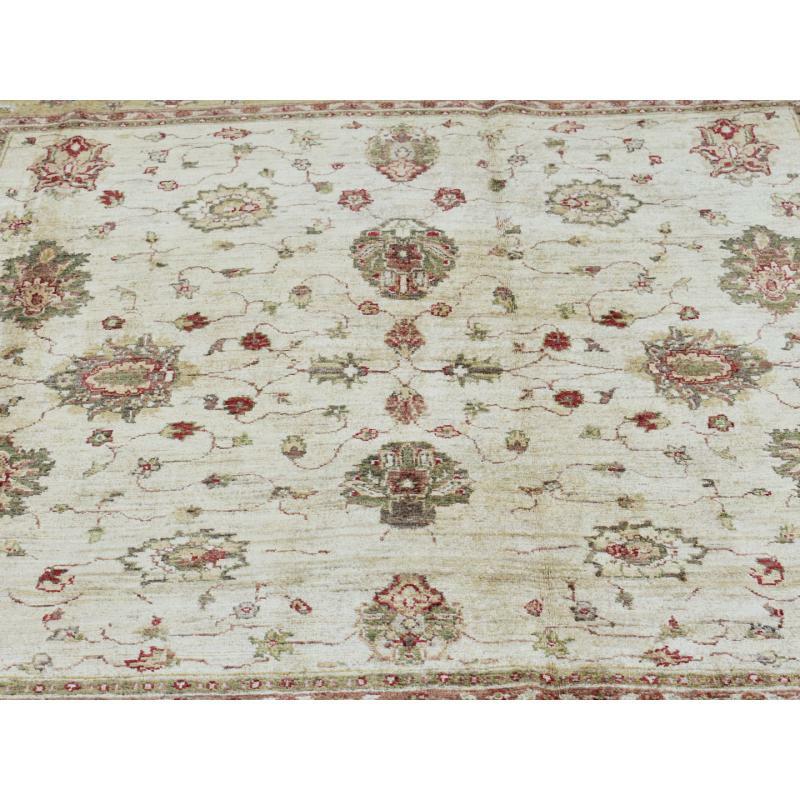 An Oriental traditional, Afghan choobi, vegetable dye rug, made with fine quality of wool to add a sophisticated and simple finish to stylish interiors. 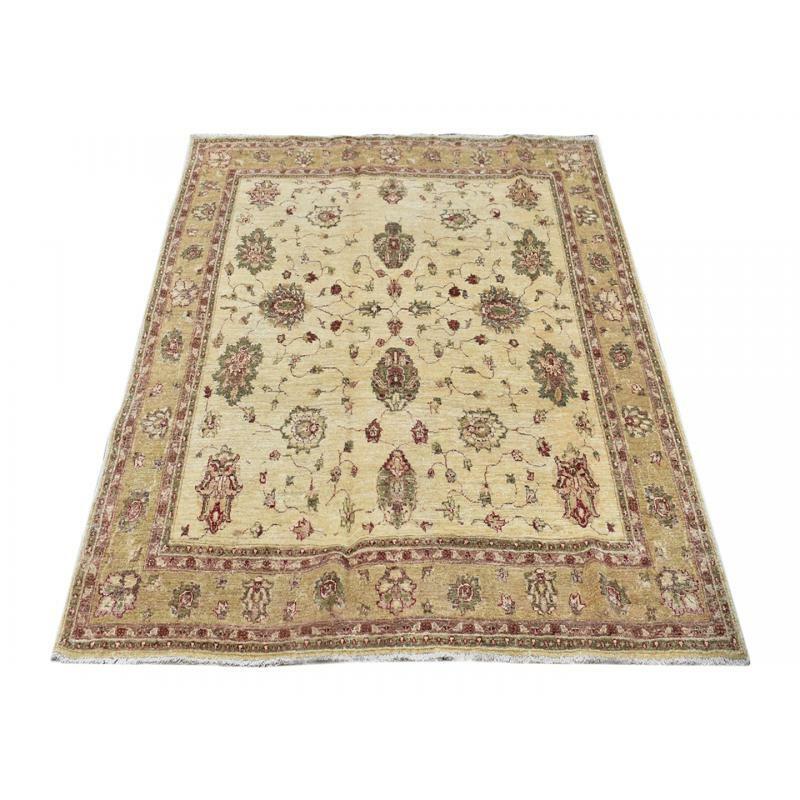 Its timeless all over Eslimi design with border design and subtle cream, green colourway will add elegance to both traditional and country schemes. 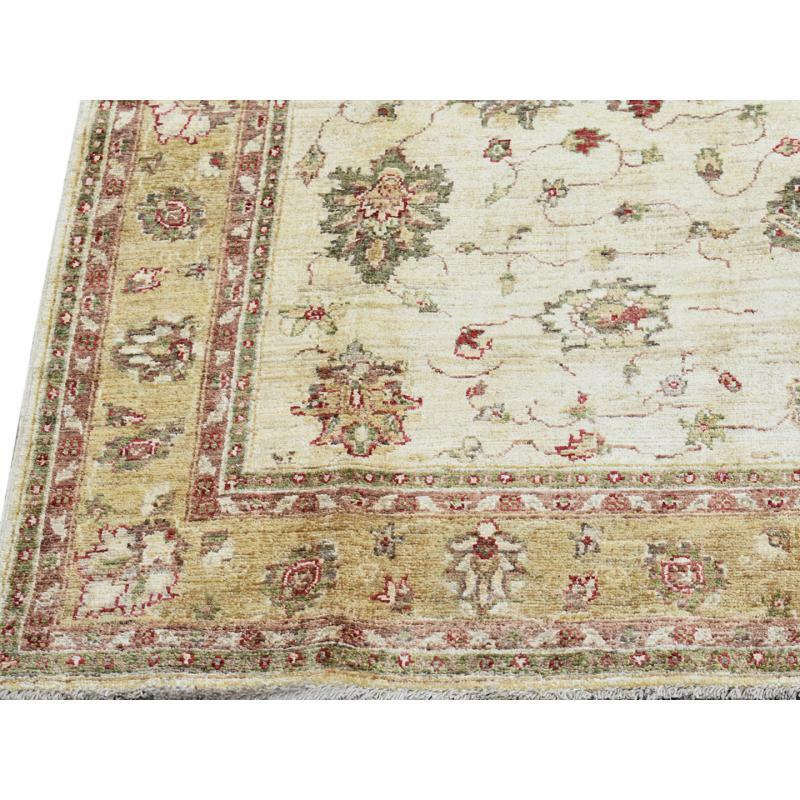 This rug is sized at 6.2 x 6.3 ft.